Wednesday, May 8 | 6:00 P.M. - 8:00 P.M.
Thursday, May 9 | 6:30p.m. Friday, May 10 | 9:00 A.M - 12:00 P.M.
Friday, May 10 | 7:00 P.M. - 10:00 P.M.
Saturday, May 11 | 10:30 A.M.
Saturday, May 11, 2019 | 10:00 A.M. - 5:00 P.M.
Sunday, May 12, 2019 | 12:00 P.M. - 5:00 P.M.
Art by Design was founded in 2016 by ArtsMemphis Board member Greg Baudoin as an annual curated series of events highlighting Memphis’ interior design community and supporting our city’s artists and arts organizations. 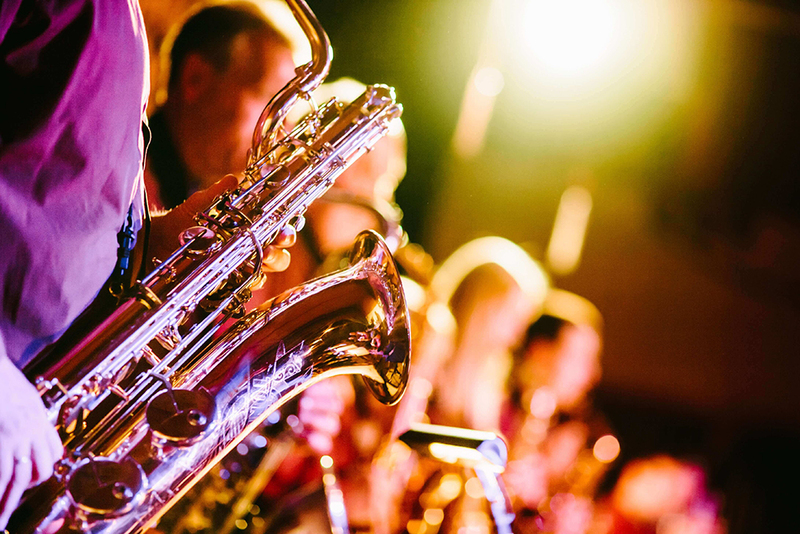 This incredible event has raised more than $400,000 over the last three years — helping ArtsMemphis make grants to 80 arts groups and artists each year. 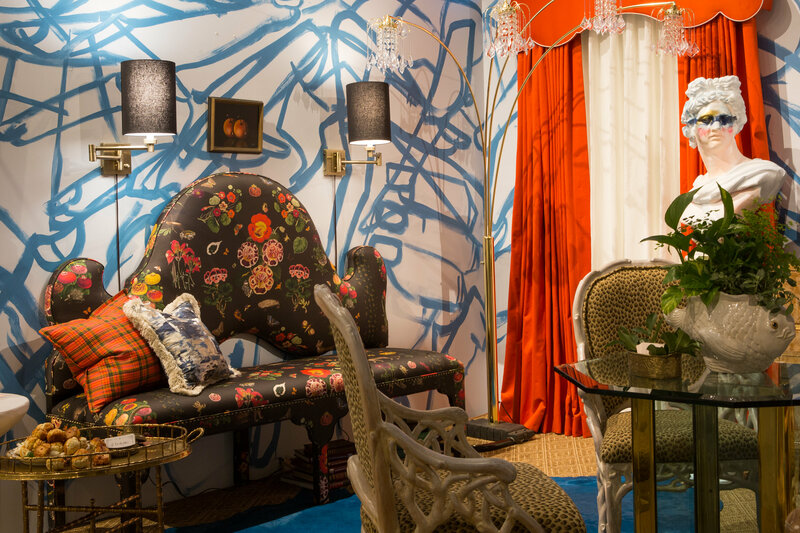 Two dozen designers create custom “vignettes” inside a chic gallery showroom. In 2004, Ami founded Ami Austin Interior Design in Memphis, Tennessee, where she serves as principal designer and president. She is an award-winning interior designer who has become known for a sophisticated and intriguing evolution of style. Her breadth of design knowledge combined with her passion for original design, have led to memor able, stunning interiors for her residential and commercial clients. Ami has a wide-range talent for transforming homes to suit the personalities and lifestyles of her clients by adapting interiors with well-sourced design elements as well as custom-made furnishings, flooring options, lighting, accessories, and objets d'art. 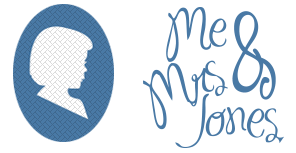 Ami is sought after for her wealth of design knowledge and unique, creative, comfortable, and functional designs. 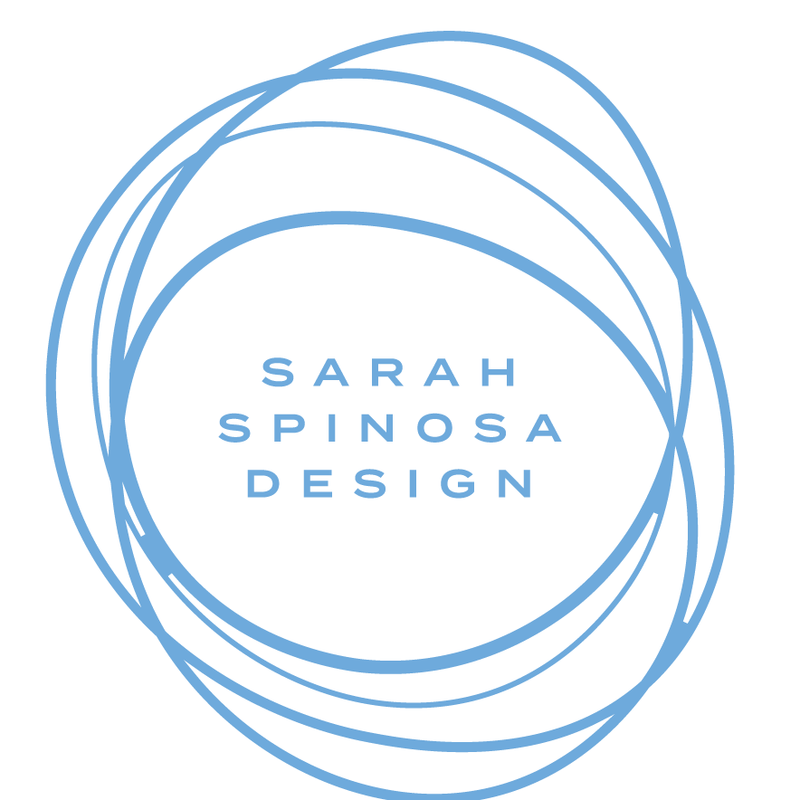 Her passion for design and pleasing her clients is of paramount importance to her and her team. Having developed connections and working relationships with the world’s best craftsmen and select to-the-trade product lines, Ami provides her clients with vast resources for their interiors. She is known for her contemporary, transitional and traditional style elements, and ensures her finished projects reflect elegant, world-class, and one-of-a-kind results. A bespoke line of merchandise personally designed by Ami under the brand name Parker Lauren by Ami Austin is also showcased at her studio located at 667 Union Avenue, Memphis. TN 38103. 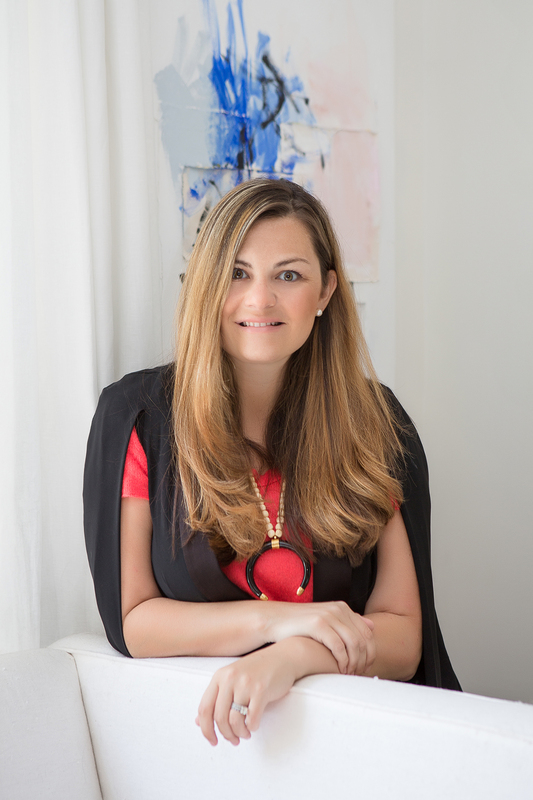 Ami provides interior design consultations and planning at the studio for her clientele, but she also schedules design sessions with them at their homes or places of business. Sought after by clients throughout the Southeast and nation, Ami travels to oversee select, larger design projects from coast to coast. Ami is the recipient of numerous design awards such as The Interior Design Society’s prestigious “Designer of the Year,” among others. Her work and expertise have been published in many magazines and publications such as Interior Design, Romantic Homes, Home Accents Today, Interiors + Sources, Design Journal, Home Furnishings Business, Kitchen and Bath Business, Kitchen Bath Trends, Furniture World, Furniture Today, MyTrends, Editor at Large, Custom Home, Design Studio, Architect, Architizer, Residential Architect, At Home Memphis & Mid South, Memphis Magazine, Memphis Business Journal, and Memphis Daily News. 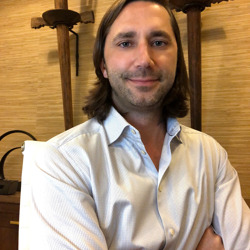 Anthony Shaw established A. Shaw Antiques & Jewelry in 1996, after serving for several years as a floor plan and blueprint designer for home building and renovation projects. Over the last two decades, A. Shaw has set up showrooms in the South Main Arts District and in Chickasaw Oaks Plaza in, respectively. The firm is currently based in the Historic Broad Avenue Arts District. A. Shaw Style is regularly featured at The High Point Market, the Antiques and Garden Show of Nashville, and AmericasMart in Atlanta, among other major markets. 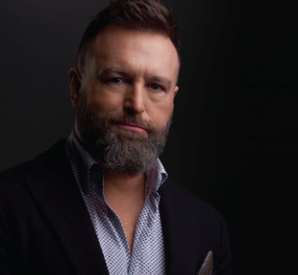 Shaw’s career highlights include serving as head designer and renovator for interior and exterior projects from a New York City penthouse to a posh Palm Beach estate and many other interesting projects in between. 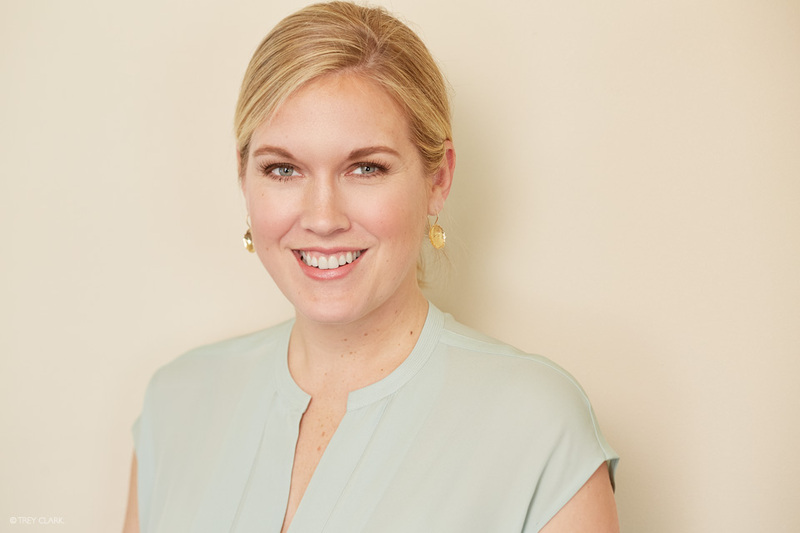 Betsey Mosby is an interior designer based in Jackson, Ms. With a primary focus in High-end residential interiors , Betsey's firm works on projects across the country in the residential, commercial and hospitality arenas. Her design sensibility is a modern take on a traditional aesthetic– focusing principally on classic tradition with an influence on more contemporary art and textiles. She has honed her eye through travel and a lifetime appreciation and study of architecture and fashion, in addition to her extensive design training and unique background as a CPA. 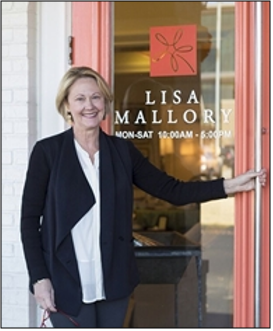 Her eponymous firm is based out of its Shoppe and Studio in Jackson and has an additional office in Oxford, Ms. 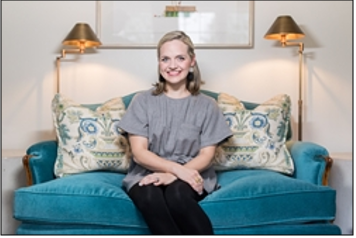 Her work has been published multiple times both nationally and regionally, and she is the Mississippi Member of Southern Living's Designer Network. She lives in Jackson with her husband, Will, and their daughter, Pryor. Established in 2010, the B. Gaines Interior Design firm is devoted to quality and integrity, recognizing the privilege of creating homes for ot hers. A native Memphian with a hospitable approach to Interior Design, Becca Gaines’ passion for interiors stems from her love for people and the places that tell their stories. Becca is a licensed Interior Designer with over 12 years of experience creating atmospheres of sanctuary and celebration. Her aesthetic is known for pushing the limits of interior style, respecting tradition but never bound by it. 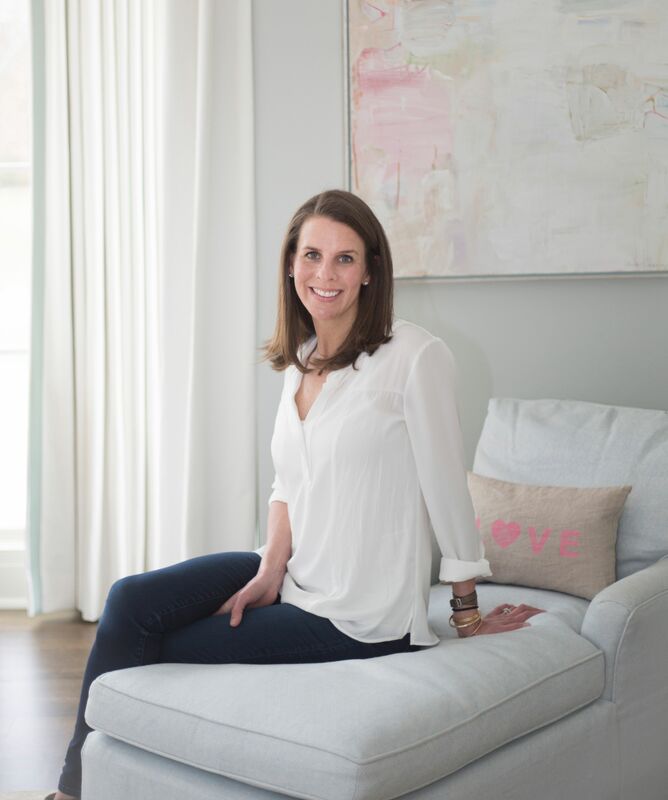 Becca holds a degree in Interior Design from The University of Alabama, polished by internships with Memphis firms Rhea Crenshaw Interiors and Looney Ricks Kiss Architecture. 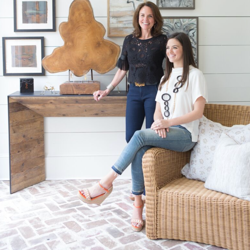 Following design school, Becca worked closely with Rozanne Jackson, owner of The Iron Gate in Franklin, Tennessee and an ADAC/Veranda Magazine Southeast Designer of the Year. This valuable time was spent developing an eye for high design, fluency in a range of historical styles, and a full understanding of interior architecture. 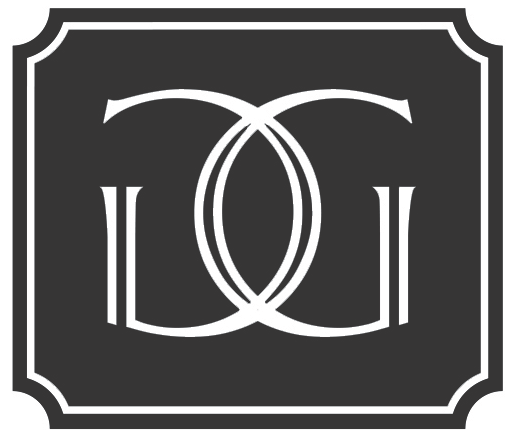 Today the B. Gaines Interior Design firm operates out of its Germantown showroom and Verellen Boutique, Hey Rube. 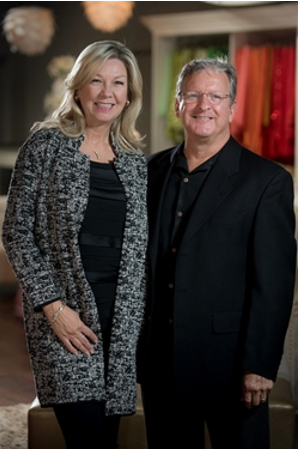 Biggs Powell enjoyed fast success after opening Biggs Powell Interior Design & Antiques in 2002. 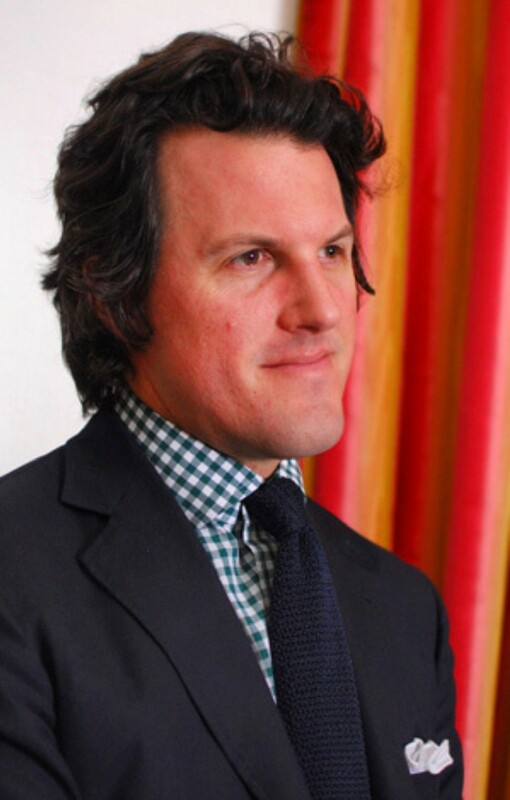 His work and shop have appeared in Veranda, Southern Accents and Elle Decor with an early nod from House Beautiful who selected him as one of "America's Top Young Designers" in September 2003. 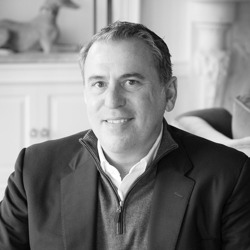 Powell graduated from the University of Mississippi in 1994 with a BA in history and received his BA in interior design in 1997 from The American College of Art in Atlanta. His projects cover the spectrum in both scale and style. He espouses attention to detail in the service of function and comfort allowing the approach of a project to develop naturally out of the client’s needs and aesthetic. Powell now lives in Charleston SC with a small storefront on King St. He is back and forth and in between "bi-coastally" from the east coast to the mighty Mississippi retaining an office in Memphis with a new venture on Broad Avenue in the works. A favorite quote by textile designer William Morris: "Have nothing in your house that you do not know to be useful, or believe to be beautiful." 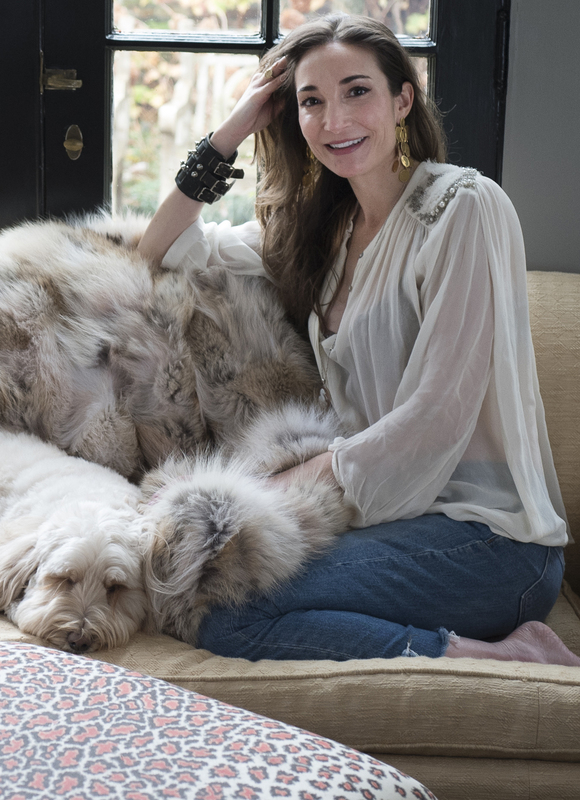 Ask Memphis based interior decorator and antiques dealer GRACEY SMYTHE to define her style and her answers immediately reveal her eclectic eye and inviting personality. “Collected...glamour-ish...with a dash of surprise...an a air of mystery... playful layers of art and cherished objects that have been loved – and handed down – over time.” A curious traveler and lover of all things creative, Gracey seeks the beauty that lives at the outer fringe beyond the everyday. She mines for inspiration at the periphery of all things design...collecting the unique, the found, the polished and the rough to create joyful juxtapositions in the homes of her clients. Whether scouring the pages of the latest Italian VOGUE or wandering the stalls at the PARIS FLEA, Gracey is a tenacious and inspired scavenger of all things beautiful. Mixing the unknown with the familiar, the refined with the dilapidated, gives a SMYTHE interior its one-of-a-kind vibe. Gracey’s personal style and design wanderlust can be traced back to that pivotal day in third grade when she founded the THE GUCCI GIRLS CLUB in a small rural town in central Florida. Her love of fashion — and lack of allowance — had her hunting the bargain racks for one-of-a-kind outfits that she would then put her own spin on to the delight of the other club members and her sisters. Today, her signature fashion flair is alive and well in the interiors she designs and her “thrill of the hunt” enthusiasm for antiquing is a by-product of those early years. Seeking out the special and unique from the odds and ends and dreaming of a more beautiful world is definitely in Gracey’s DNA. Her enthusiastic and friendly outlook is reflected in the relaxed title she prefers most — “dealer and decorator” — which encompasses her down to earth spirit and the passionate, hands-on, self-taught approach that has guided her from the very first day she entered the world of design. 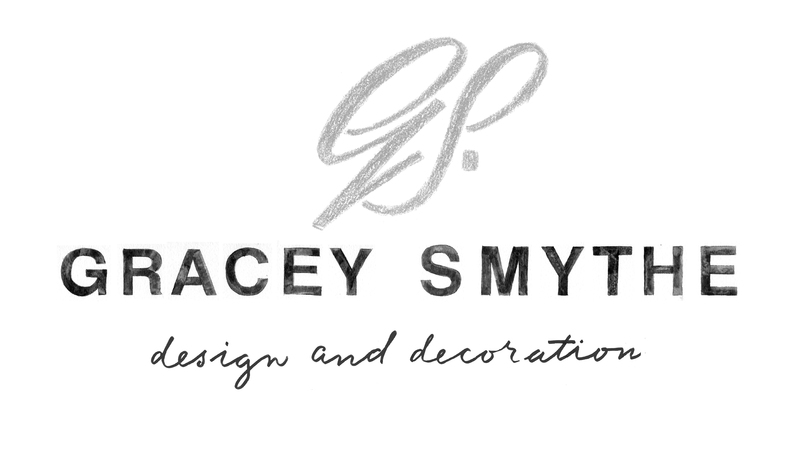 When Gracey isn’t designing or collecting she can be found at the breakfast table, which is her favorite spot with views of her home and garden in all directions. On the best days she is at the table with her husband Clay, her girl Stella and his boy Mr. Potts underfoot, watching her three boys play a rowdy game of kitchen soccer. Pass ionate about interior design at a very young age, Caroline, took her passion to the University of Georgia and there pursued her dream. After graduating with a BFA in Interior Design she went to New York City to train under the very best. Her first job was with Mariette Gomez, AD top 100, where she picked up on her design aesthetic with her clean lines, sophisticated edited taste and a love for modern art. After 5 years she moved on to a more modern firm to get a glimpse into another side of the business. Shortly after her time there she launched Caroline V. Smith Interiors working on homes in the city and the Hamptons. Then in 2010 she and her family moved to Memphis where she has continued her business and has enjoyed turning people’s houses into homes. 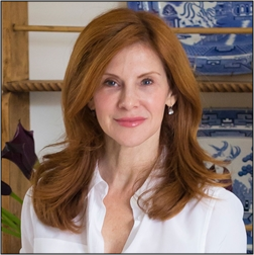 Elizabeth Krausnick Malmo is a formally trained Interior Designer with over five years of design experience. Elizabeth embarked on her interior design career after graduating with a B.A. from Washington and L ee University. From 2010-2013, Elizabeth studied at The New York School of Interior Design and worked as a project manager for renowned designer Miles Redd, author of The Big Book of Chic. 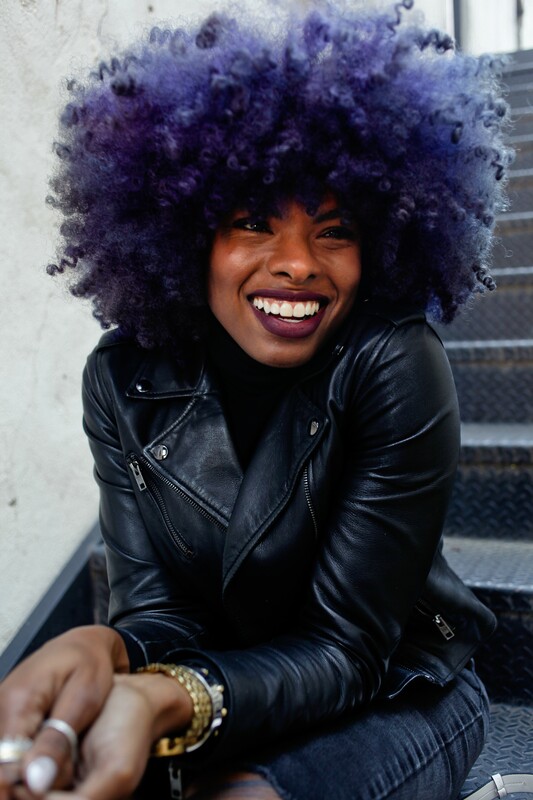 In 2013, she moved back to Memphis, Tennessee and opened her own design firm. Grounded in tradition but with a keen understanding of modern gestures, Elizabeth’s style is characterized by a love of cozy glamour, her use of high and low design elements, and a thoughtful attention to detail and color. Flooring in Elizabeth’s vignette donated by Shannon and Waterman. This full-service interior design firm has created stunning interiors for some of Memphis’ most prestigious homes. Known for timeless aesthetics, Greg Baudoin integrates traditional pieces and classic design with contemporary st yles and finishes. The Greg Baudoin aesthetic is known for comfortable sophistication achieved with subtle patterns, fluid transitions and a cohesive palette. The results are always compelling and undeniably elegant. 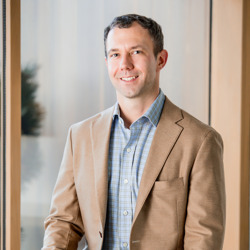 From bedroom makeovers to kitchen renovations to pool and patio designs, Greg Baudoin is committed to quality, craft and expertise. He approaches every project with energy and professionalism, leaving no detail of the design process unattended. In addition to design consultation, Greg Baudoin Interior Design has a showroom with a carefully curated selection of furniture, lighting and accents. Locally owned an d operated, we've been serving the Memphis, TN area for 18 years. Hunt Simonton, is a cabinetry maker / carpenter by trade and a third generation contractor. He handles each project with hands on care and oversight. We are highly motivated and well experienced in any project you may need for your home. We have solely relied on referrals and our reputation for continued operation over the years. 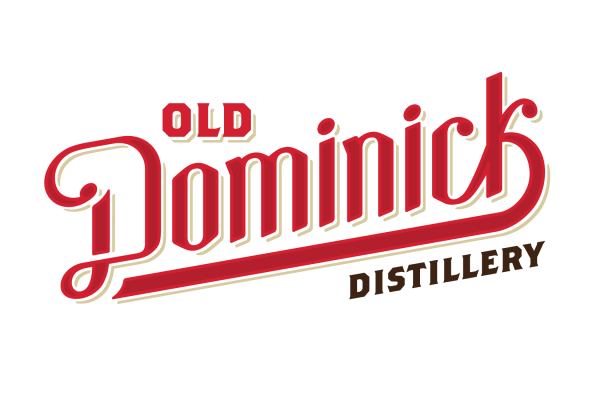 We are incredibly grateful for our past and existing customers for their continued support. 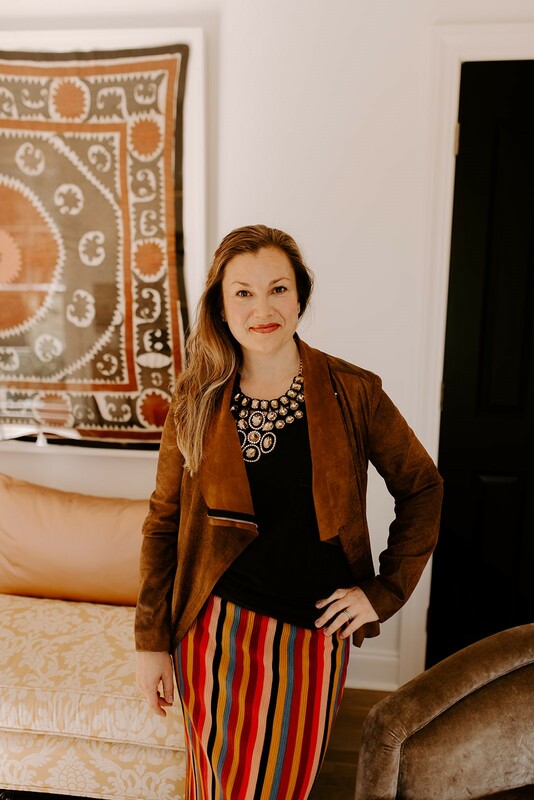 A Nashville-area native and 2002 graduate of The University of Memphis Interior Design program, Selena decided to place her roots in Memphis after graduation and focus on residential design. A love for being in the heart of the city, and a desire to work closely with the client, drives her daily work. Following her time as a buyer for a local European antiques and gift shop – while she also worked as a freelance interior designer – Selena decided to open her own retail space in 2007 that would serve as a resource for the city. She continues to work daily with her clients to help them create spaces that best suit their needs and wants. Selena's personal style is an eclectic mix of old and new, maintaining clean lines and function as a primary focus. While her work is right here in Memphis, Selena reaches beyond to Chicago, London, Nashville, and the Florida coast. And most recently, her store of twelve years has transitioned to a new storefront at 632 South Perkins. Since 1997, Lisa has welcomed a truly diverse clientele at her shop in Chickasaw Oaks. Lisa’s irrepressible lov e to create and “finish” design projects coupled with a quick and sure instinct both for what looks good and what suits the individual client define the Lisa Mallory Interior Design experience. It is no wonder that so many of her clients have become her friends or that Lisa has worked on 2, 3, or 4 of their homes. Whether you need to update the wallpaper in your powder room or see your dream home come to life, working with Lisa and her professional staff is a pleasure. We invite you to visit our new website and our new shop showcasing the talent and personality that exists at Lisa Mallory Interior Design. M. Steffens Interiors ofﬁcially opened its doors in August 2011. However the inspiration began growing up in a home that encouraged discovery through observation, reading, and travel. As a lifelong Memphian, I am inﬂ uenced by my grandparent’s art collection, their passion for collecting original antique furniture, and exposure to Memphis’ downtown’s historical architecture. Childhood walks with my grandfather through the Cotton Exchange building and attending art openings and antique shows at a young age, created an early foundation that grew into my passion for the decorative arts. (2001), provided an understanding of different aspects in design from classical architecture to modern art. In London, most afternoons you could ﬁnd me walking through museums or shopping for antiques and ﬁrst edition books. In 2003, I completed a Masters of Arts in Art History from Vanderbilt University, with my thesis on midcentury furniture, speciﬁcally the furniture of Charles and Ray Eames. Through their furniture, I learned that function and form can coexist and I strive to bring that concept into my daily design. Careful blending of the old with the new deﬁnes my classic style that is fresh and clean. A home should be comfortable yet elegant. Timeless elegance is achieved through careful planning and attention to detail. 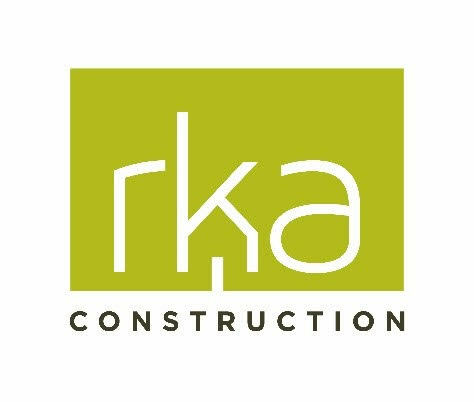 I appreciate being hands on with a client whether in a larger design/build project or styling a smaller two bedroom apartment. I treat my clients as I treat myself, and I always love a master plan. Married now for 16 years, I have two children, one yellow labrador and ﬁve chickens. I relax by traveling, reading, cooking and pulling weeds. Originally from Alabama, Leslie moved to New York in her early career. After working for Columbia University, living near the Chelsea art district, and traveling to cultural centers around the world, life brought her to Memphis in 2009. After much soul searching she decided to leave the world of academic fundraising to pursue her backgrou nd in Art and her passion for design. 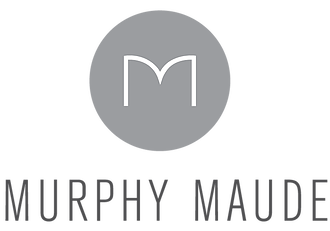 In 2013 she launched Design Art, LLC which is now known as Murphy Maude Interiors, a full service residential design firm primarily serving Memphis, Nashville and Atlanta. While at Auburn University (BA) and the University of Alabama at Birmingham (MA), Leslie studied Public Relations, Art and Education. She is self-taught in the field of interior design. Leslie believes a well-designed space can change emotions and evoke feelings of calmness, happiness and thoughtfulness, ultimately changing the state of mind and improving a person’s quality of life. She also believes the power of good design should not be limited to the very rich or very few. 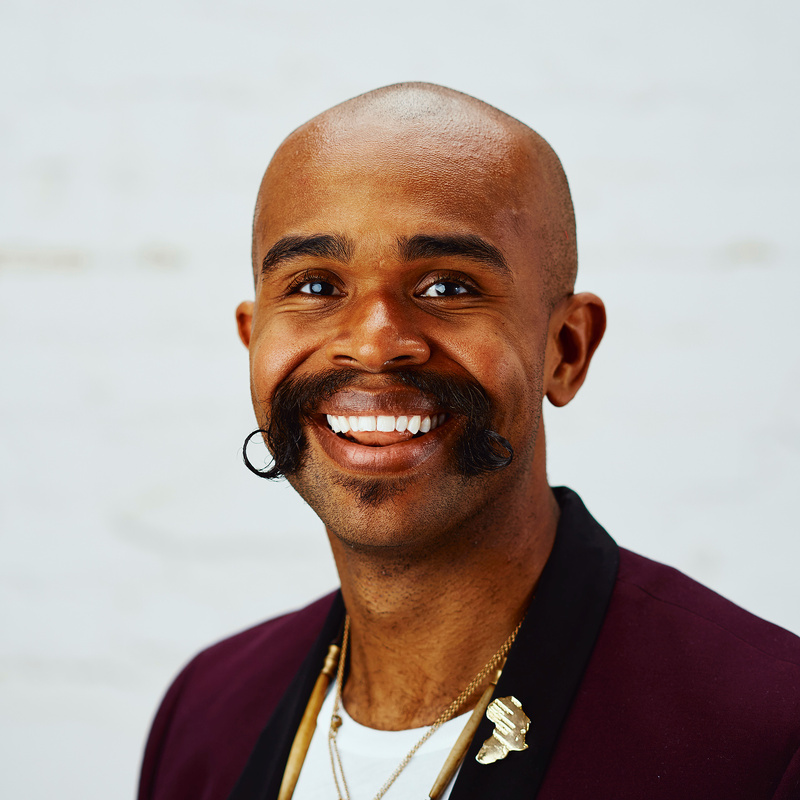 Native Arka nsan, Carmeon Hamilton, is an interior designer, merchandising manager, blogger and social media influencer behind the brand, Nubi Interiors. 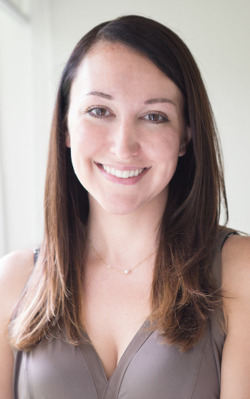 Carmeon graduated from the University of Central Arkansas with a Bachelor of Science in Interior Design and started her career in health care design and was later pulled into the world of residential. But, it wasn’t until she discovered retail and environmental design that she was really able to explore her true passion for interior design and decor and apply her analytical thinking to such vast arrays of spaces. 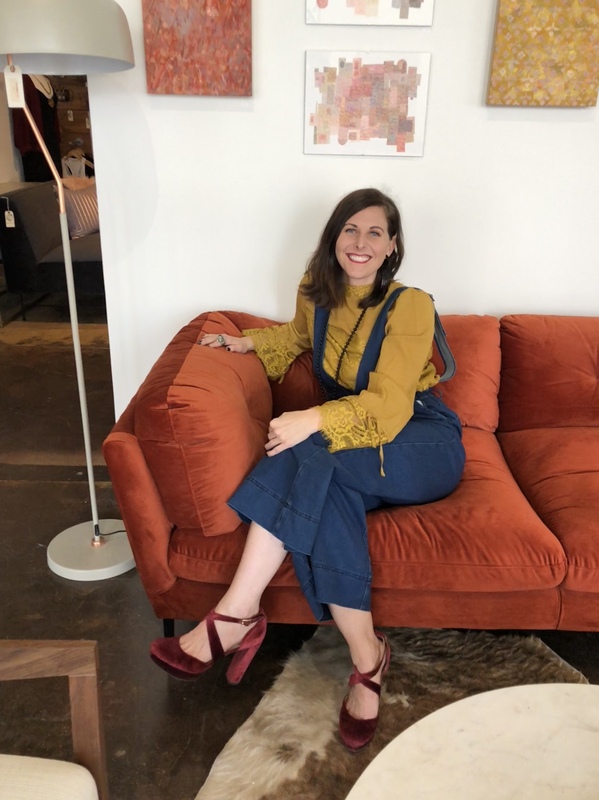 As the merchandising manager and environmental designer for a Furniture Today Top 100 retailer, she sources home décor products to bring to consumers throughout the mid-south. As a self-proclaimed modern bohemian, Carmeon believes in elevating the everyday and finding beauty in the now. In both her corporate world and entrepreneurial worlds, she seeks to not only discover the beauty in all things, but to also help others find that beauty in the things that surround them every day. Carmeon has been voted one of the Top 15 Interior Designers in Memphis by Builders Direct and is often sought after to share her opinions by way of interview or guest panelist with major industry associations. 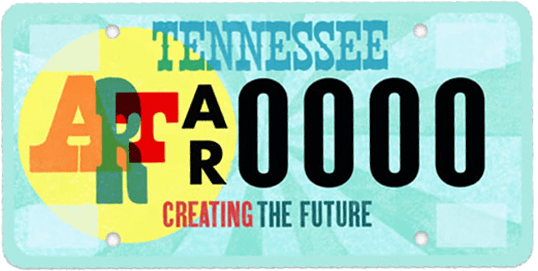 A lot of her time is spent sharing her expertise in design with art professionals and patrons on teaching platforms, like workshops for Young Collectors Contemporary and even topics like social media management at the Memphis College of Art. Outside of the design space, Carmeon shares her life and spends her time with her husband, Marcus and son, Davin, in the beautiful city of Memphis, TN. Parker Design Studio is a licensed, full-service interior design firm with a diversified mix of commercial and residential Projects. Our clients are the heart of everything we do and range from retail stores, restaurants, corporate offices and custom designed residential spaces. 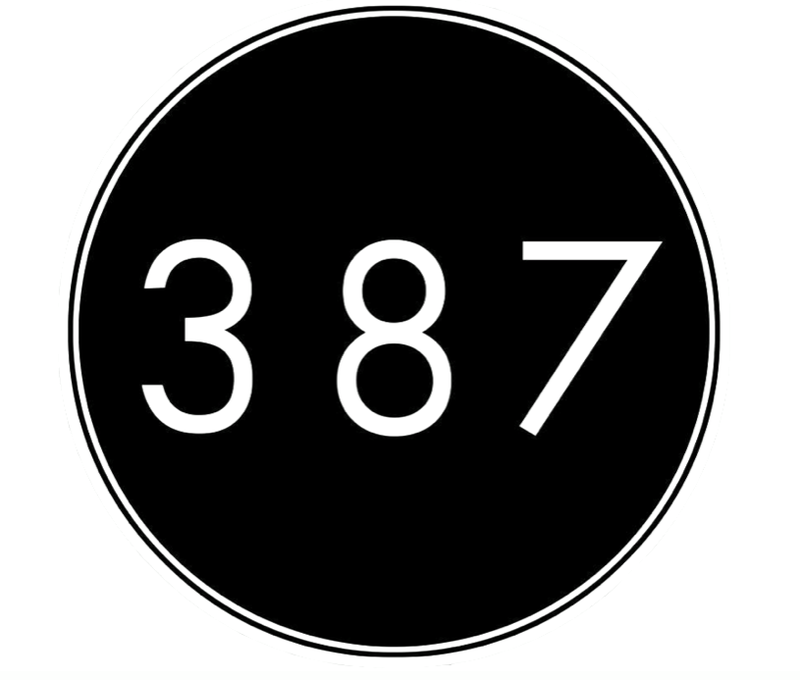 The team develops and maintains personal relationships and the design journey is tailored to each individual’s unique style. When that is married with the firm’s ever-evolving vision a truly exquisite end result takes shape. Stock and Belle, founded in 2015 and located in the heart of South Main Memphis, is a curated, lifestyle boutique that you’ll just have to see to fully experience. Offering local handcrafted goods, art, home furnishings and clothing, Stock and Belle prides itself on being an incubator of local arts. Owner, Erika Smith and Interior Stylist, David Quarles, IV make for a daringly bold duo when it comes to curating a space. The two have had a hand in designing homes and businesses across Tennessee, leaving a trail of their edgy style all along the way. “When it comes to style, we believe each individual has the right to dictate and express what it means to them. We, then, help you bring your definition of style to life”. At White Door Events, we consider ourselves the event planners to the planners. With over 25 years of experie nce, our team excels at providing industry-leading event design, décor and rentals, and production services to clients. 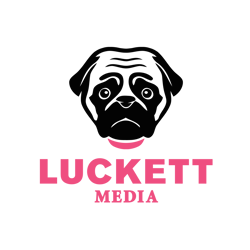 Known for our innovative, forward-thinking designs, we collaborate with the event industry’s most respected planners and producers to create aesthetically stimulating events within and outside the Southeastern United States. 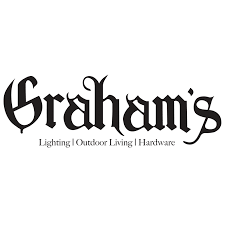 Our designer warehouse is intentionally curated with specialty products, custom-built pieces, lighting, linens, bars, drapery, props, as well as a wide variety of seating choices and furnishing selections. Our passion for the spectacular, combined with our creativity and professionalism, enables us to provide elite services to our clients wherever they may be.